You can request to contribute your articles to this publication. We will notify the editors and they will decide whether or not to add you as a writer. This publication has a 20.72% acceptance rate. 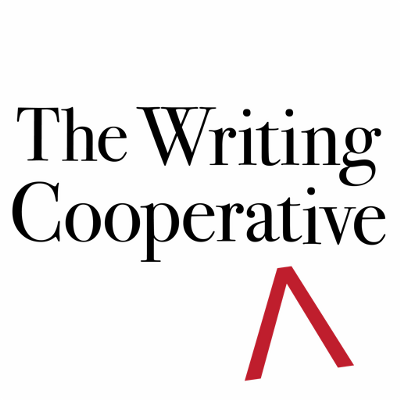 The Writing Cooperative is the #22 top Medium publication among 8,618 pubs.